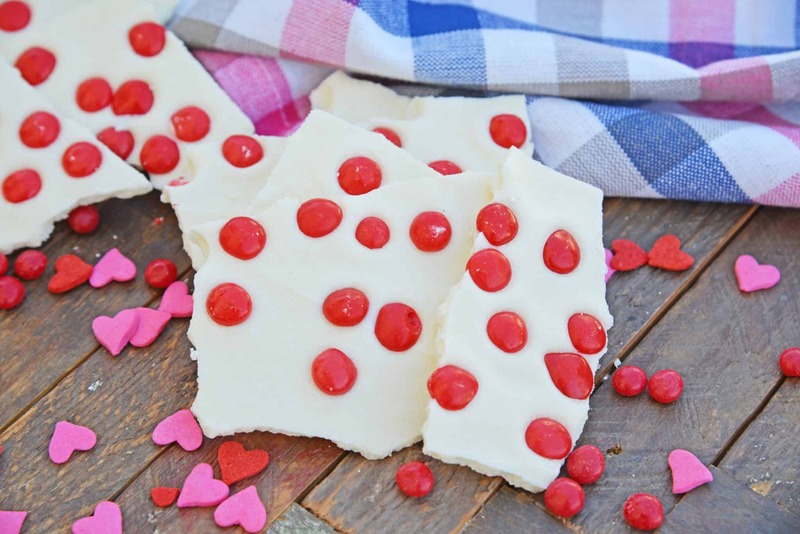 This Cinnamon Bark is an easy Valentine’s day recipe that can be made to be used to make the holidays feel a little bit more festive. With every bite you get sweet with a little spicy kick from cinnamon candies. 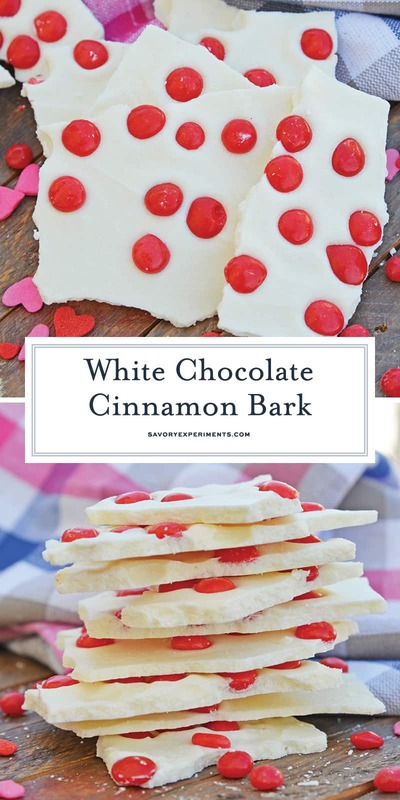 This is an easy Cinnamon Bark recipe that can be ready in just 10 minutes and made with white chocolate and cinnamon candies. 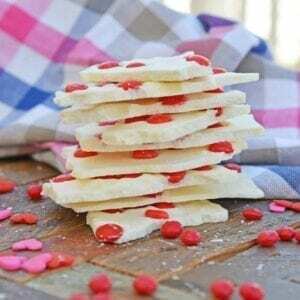 Bark isn’t just reserved for Christmas, make it for Valentine’s Day too! Cinnamon Bark is an easy treat, it’s perfect for putting into little gift bags. Don’t like cinnamon? Use another preferred candy or conversation hearts! Alternatively to white chocolate chips you can use almond bark. 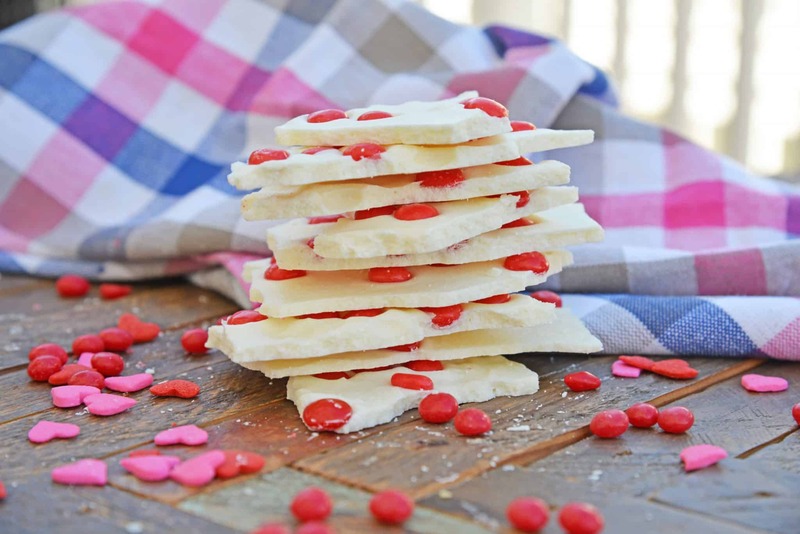 Almond bark is a vanilla flavoured candy coating that can be used in the place of regular white chocolate. 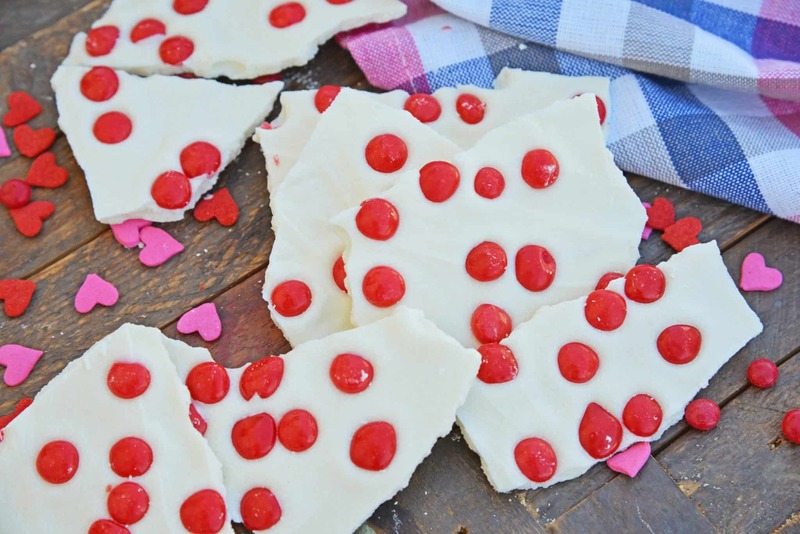 I personally prefer to use white chocolate chips when I’m making cinnamon bark! 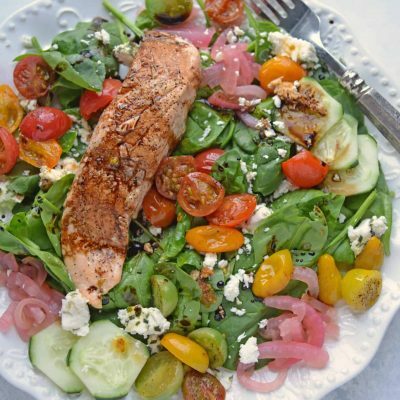 I’m a fan of recipes that use red hots. 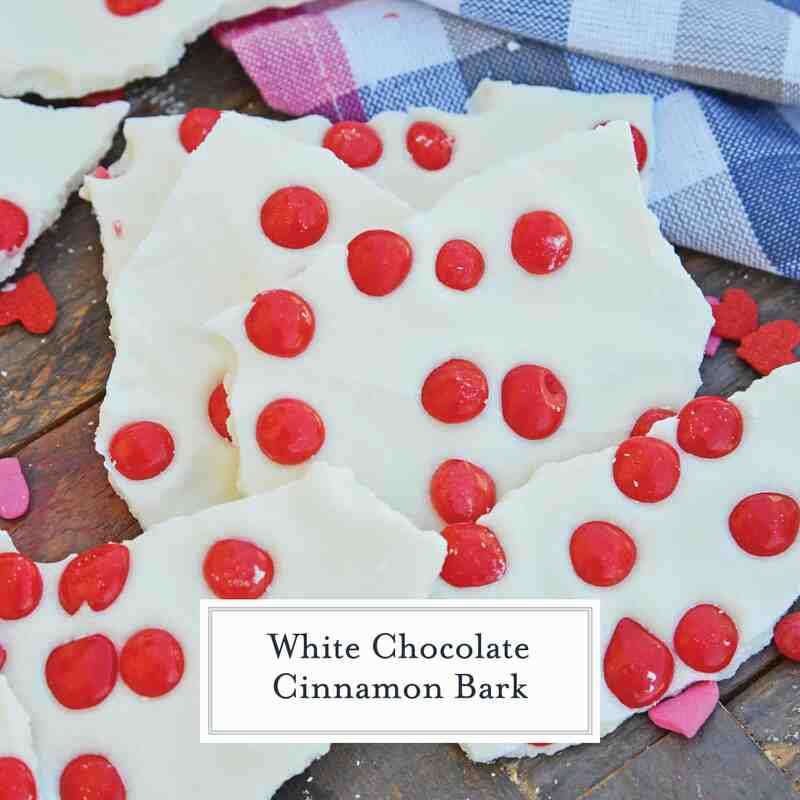 That is why I incorporated them into this valentine cinnamon bark recipe. 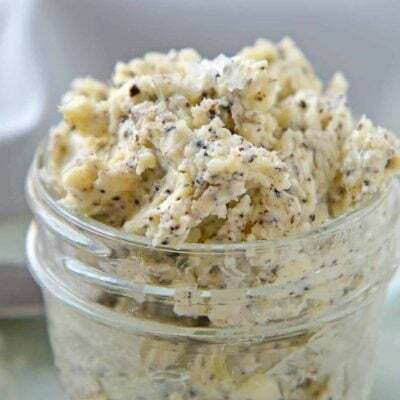 They pair perfectly with the white chocolate chips and make for a really tasty snack! To be 100% honest, I planned to make this recipe the week before and I ate all the Red Hots. It is a serious weakness! I assume everyone knows what Red Hots are, but just in case you don’t… Red Hots, which are also known as cinnamon imperials, are small, hot cinnamon flavored hard candies. They were created in the early 1930’s using the hard panned candy method. That means a special pan is used to add a candy shell to the outside of the candy and you might feel like you are going to chip your teeth! There is a soft and hard panning method that is used for different kinds of candies and chocolates. M&M’s, gobstoppers, and Jordan almonds are made using the hard panning method. Jelly beans are made with the soft panning method because they don’t need as thick of a shell like the other candies. Use either a double boiler or sauce pan with heat proof bowl. Fill bottom pan with 2 inches of water and place over medium-high heat. 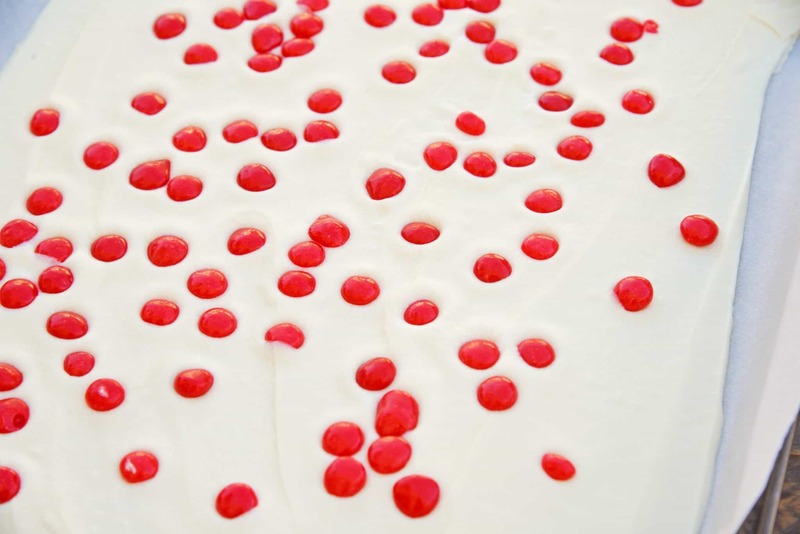 While heating, place shortening and white chocolate chips in the top pan and place over water pan. Stir every minute. While chocolate is melting, place a large sheet of parchment paper on a cookie sheet. 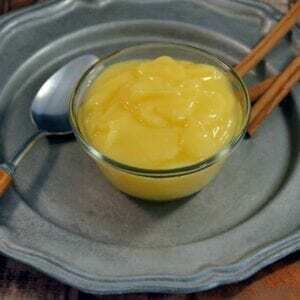 Lightly coat with butter flavored cooking spray. Continue to melt chocolate, as it starts to get really melty, stir continuously until smooth. Spread chocolate over parchment paper using a spatula. Quickly sprinkle cinnamon candies, gently pressing down. Place in the refrigerator for 5-10 minutes, or until set. Remove and roughly cut with a large knife. Do not worry about cutting in nice clean squares, bark is best in rough, uneven pieces. 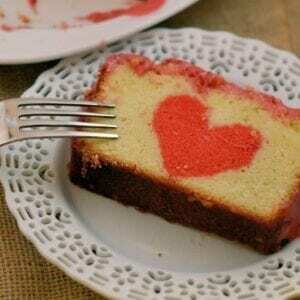 You can also use a cookie cutter and make cute little shapes, like these hearts! Yummmmm. 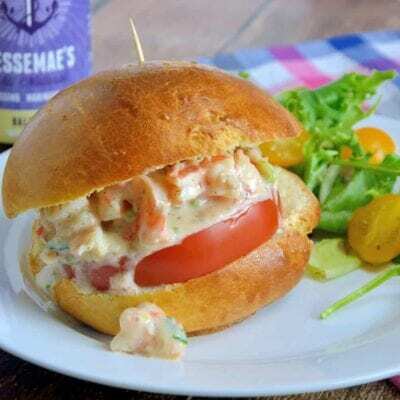 Do you need a taste tester? Looks gluten free 🙂 website looks awesome! Hi Jessica. I like the new web design. It’s clean and looks great. The maroon and gold color scheme work well together.